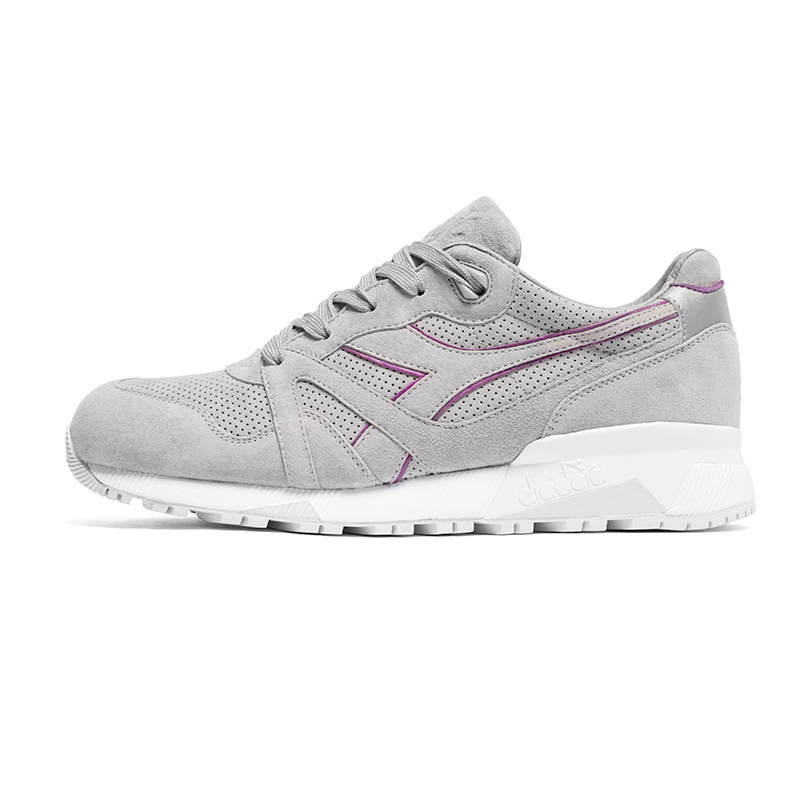 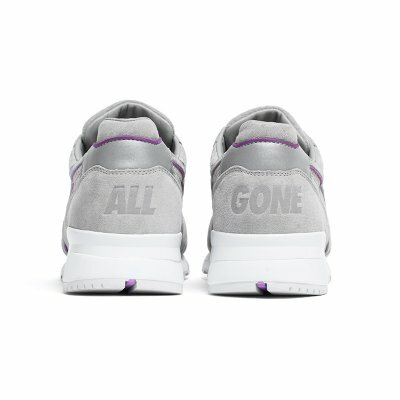 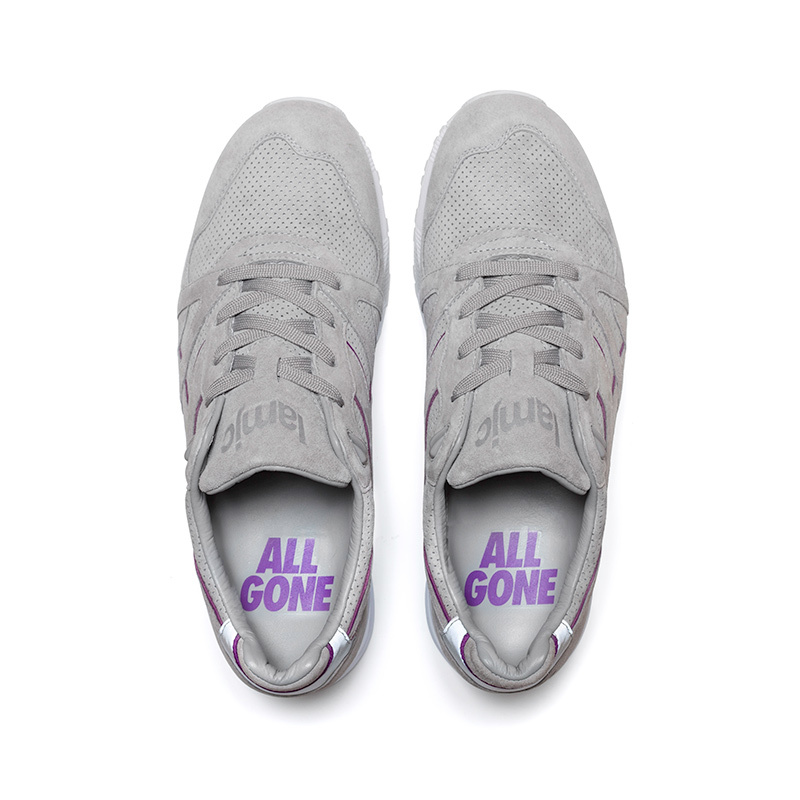 Accueil du site > Real Talk > La MJC for Diadora "All Gone 2007"
The first "All Gone 2007" Diadora N9000 is a tribute to the second All Gone book, published by La MJC in 2007. 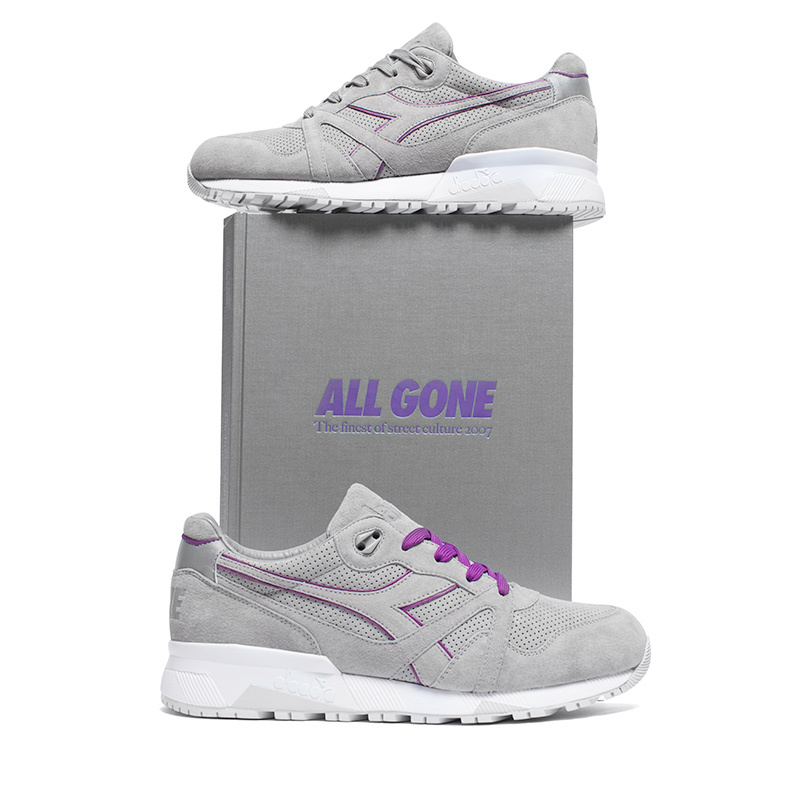 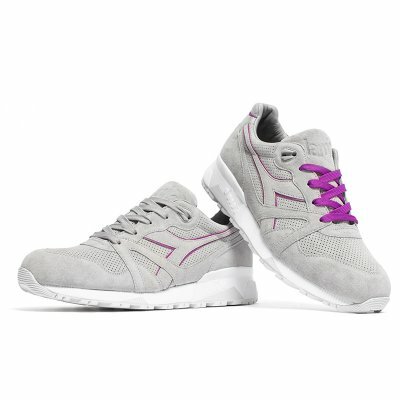 A true limited edition of 240 pairs worldwide, entirely made with premium perforated suede, small touches of 3M reflective leather, All Gone and La MJC embossings, and two pairs of laces (Purple and grey). 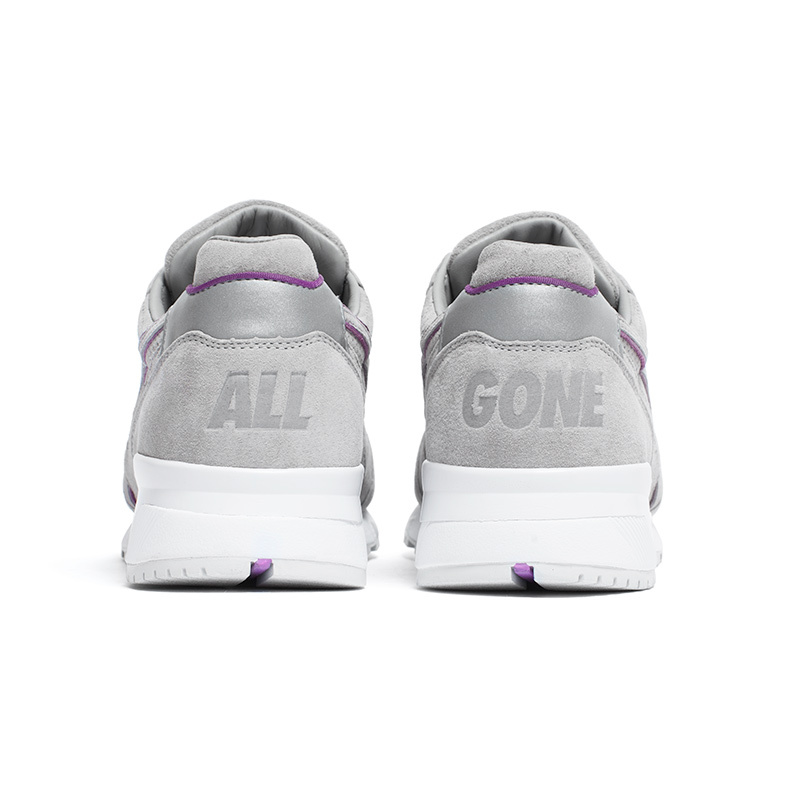 Exclusively available in Paris, Saturday May 7th, at the Club 75 flagship store, located 32 rue Yves Toudic, 75010 Paris. 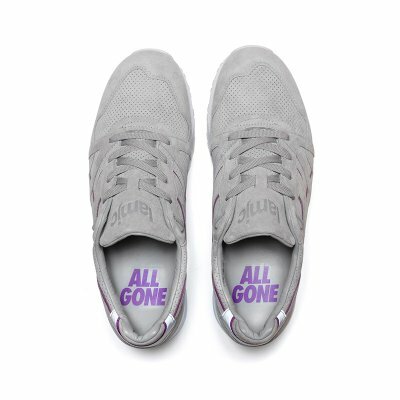 Remaining pairs (if any) will be available at here, from Sunday May 8th, 8pm, french time.